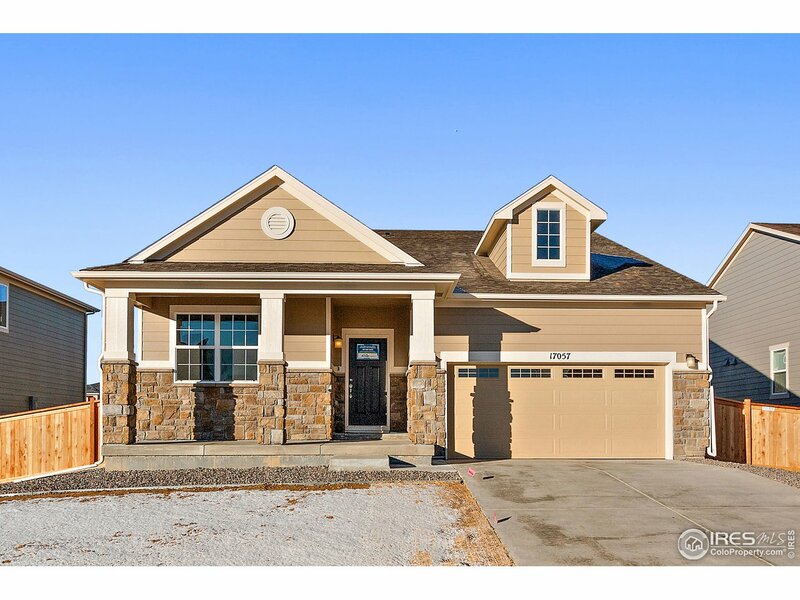 All Vista Highlands homes currently listed for sale in Broomfield as of 04/22/2019 are shown below. You can change the search criteria at any time by pressing the 'Change Search' button below. "Brand NEW energy-efficient home ready NOW! Features walk out basement, covered back deck, finishes including hardwood floor, SS appliances, upgraded tiles, cotton white granite, structured wiring upgrade. Located nearFlatiron Crossing Mall, one mile to I-25, easy access to Downtown Denver, Boulder, and DIA. Known for their energy-efficient features, our homes help you live a healthier and quieter lifestyle while saving thousands ofdollars on utility bills." "Brand NEW energy-efficient home ready NOW! 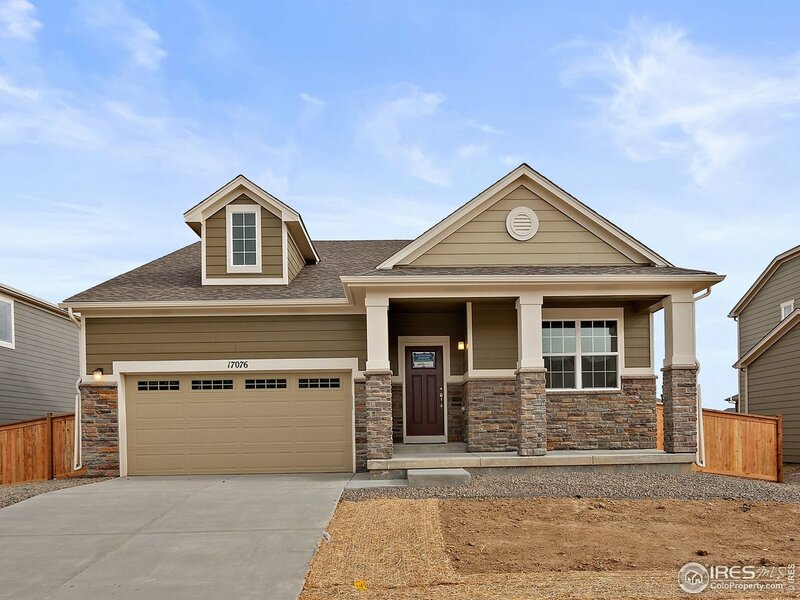 Beautiful Platte home with a full unfinished basement and lovely covered back patio perfect for hosting parties. Located near Flatiron Crossing Mall and just one mile from I-25, Vista Highlands has easy access to Downtown Denver, Boulder, and DIA making it the perfect choice for any lifestyle."